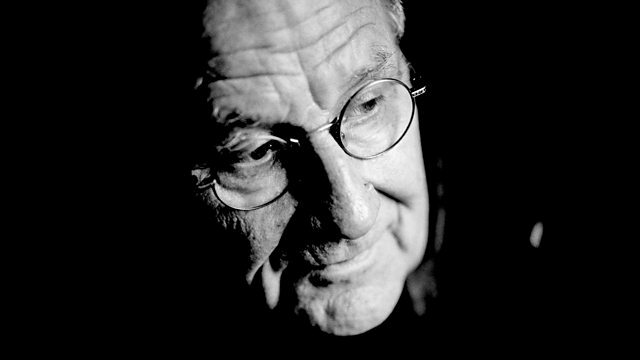 Irmin Schmidt, founder member of Can, compiles a playlist of musical influences. Featuring contemporary classical composers Stockhausen and Stravinsky alongside Jimi Hendrix. Delusion Of The Fury - A Ritual Of Dream And Delusion. Ebony Concerto - Dumbarton Oaks - Chamber Works. Ongaku / Symphony No. 11 / Thesis. The Complete String Trios And Quartets. Gesang Der Jünglinge - Kontakte.